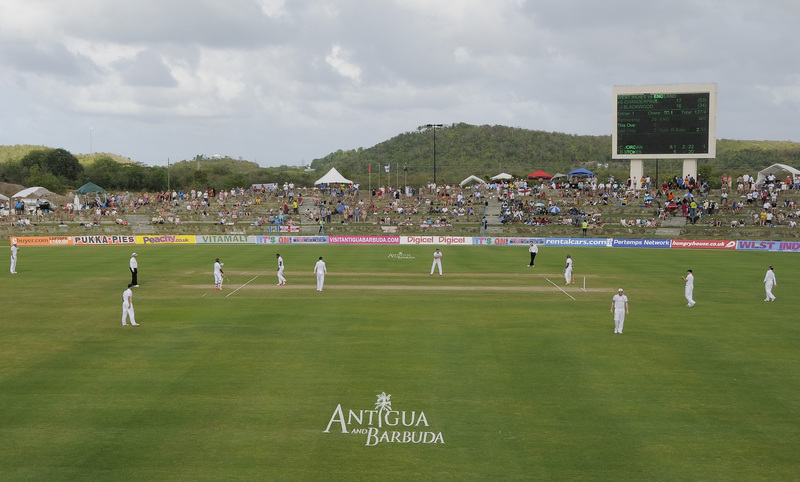 Antigua is a picture-perfect island with a wonderfully laid-back vibe and a great venue for the 2nd Test. Luxurious resorts are sprinkled along the coast, each one claiming its own pocket of paradise. 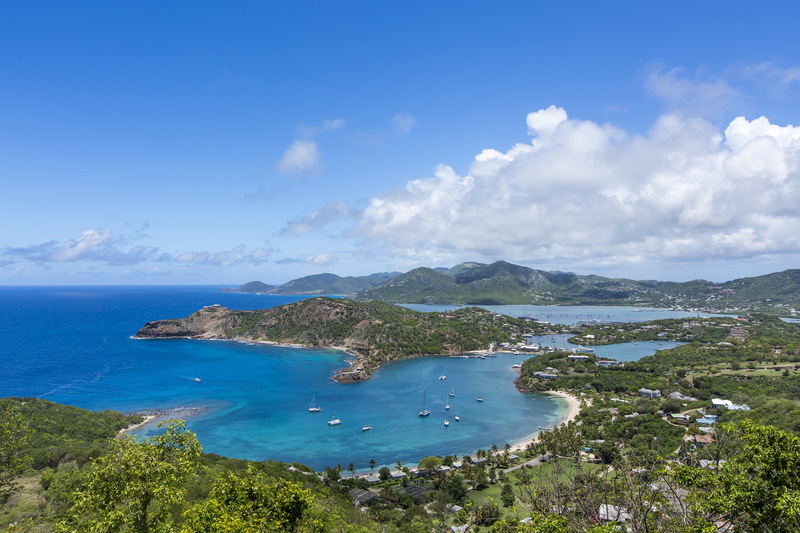 Antigua boasts 365 beaches, 'one for each day of the year.' While the count may be suspect, you won't have a problem getting sand in your shoes or finding reefs and wrecks for diving and snorkelling. 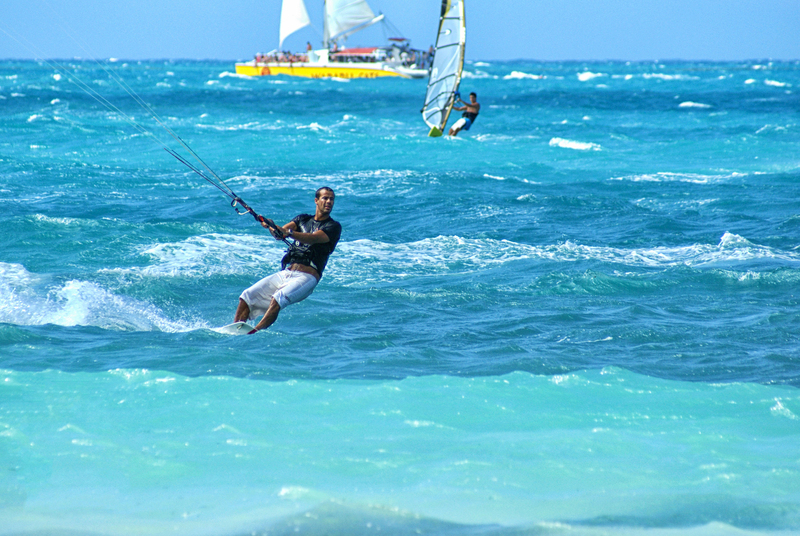 Antigua has a maritime heritage and still has some of the best sailing in the Caribbean. As you travel around the island you will notice a colonial atmosphere, from the old stone windmills of long-abandoned sugar plantations to the renovated naval base at Nelson's Dockyard. Arrive Antigua, complete customs and immigration formalities, then proceed to the arrivals hall where you will be met and transferred to your chosen hotel. Time to relax and acclimatise to your new surroundings. Antigua has a unique, curving coastline that's studded with some of the best beaches to be found in the Caribbean. This independent nation was once a British colony and English influences can be seen all around, from the crumbling sugar plantations and delightfully quaint English Harbour to locals playing cricket and hotels offering traditional afternoon tea. On Tuesday evening meet for an informal welcome drink with your host and fellow travellers at St James's Club. Away from the beach there is plenty to see and do, with historic forts, charming colonial towns and the weekly steel band concert at Shirley Heights, complete with the island’s biggest barbecue. During the afternoon we will head to Nelson's Dockyard for a brief guided tour, followed by Sundowners at our ‘Welcome Drinks Reception’ at Admirals Inn. We will return to the hotel in time for dinner. It's time for some cricket! During the week you are invited to our popular Q&A Cricket forum with your host at St James's Club. All hotels featured in our hosted tour itineraries have been carefully selected to enhance your holiday experience. We have chosen some of our favourite Caribbean properties that have featured on previous tours to ensure your comfort and security. At the end of the day’s cricket or sightseeing, you’ll want to freshen up and relax in a hotel that makes you feel at home. That’s why we never skimp on quality and carefully select our hotels for their superior level of comfort and service, excellent amenities, friendly staff, convenience and safe location. On each island we will have a 'Host Hotel' (HH) which is where our celebrity cricket host will be based and where our welcome drinks and Q&A cricket forums will take place. If you choose to stay at one of the alternative hotels we are offering, you are invited to attend all Sporting Traveller functions and we will advise you of the best way to make your way to/from the event venue. Please ensure you read our hotel descriptions in conjunction with other tourist information for the areas you are visiting. Beachfront Room: £256 per person sharing a twin/double / Single Traveller £433. Royal Suite: £289 per person sharing a twin/double / Single Traveller £496. Arrive Antigua, complete customs and immigration formalities, then proceed to the arrivals hall where you will be met and transferred to your chosen hotel. Antigua has a unique, curving coastline that's studded with some of the best beaches to be found in the Caribbean. 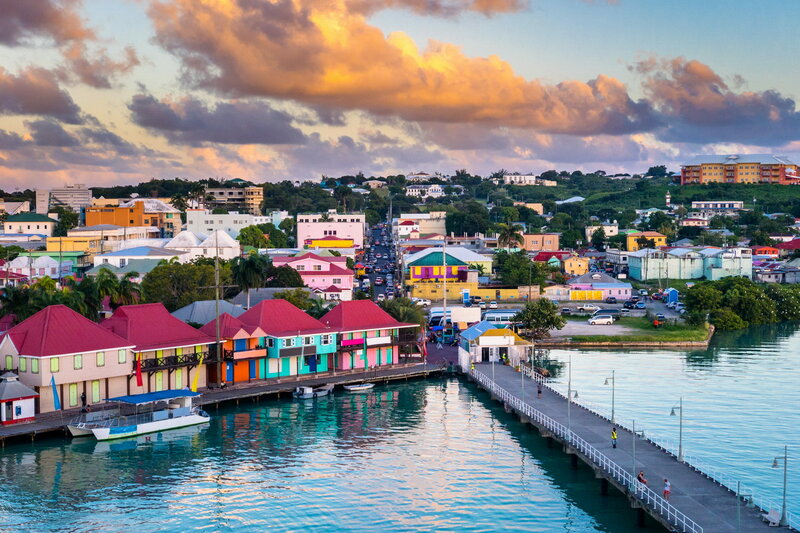 This independent nation was once a British colony and English influences can be seen all around, from the crumbling sugar plantations and delightfully quaint English Harbour to locals playing cricket and hotels offering traditional afternoon tea. Enjoy a relaxing few days as you acclimatise to your new surroundings. Away from the beach there is plenty to see and do, with historic forts, charming colonial towns and the weekly steel band concert at Shirley Heights, complete with the island’s biggest barbecue. Time to reflect on England's performance as you sit back, relax and enjoy the excellent facilities at your hotel. If you want to get out and about, our local agent will be able to assist you with any optional sightseeing tours you would like to book. All social events & excursions, cricket transfers, tour merchandise, travel insurance, pre-seating charges applied by airlines, items of a personal nature.